Powervault 3 connects to the internet either via an ethernet cable or wireless connection. Customers can log-in to the online portal to view the performance of their Powervault 3. 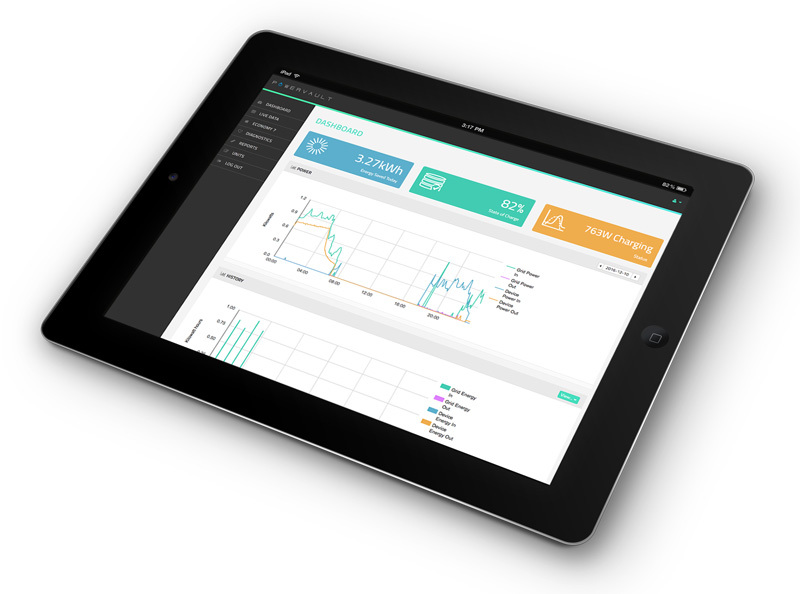 The online portal monitors charging, discharging, solar generation and energy usage in their home over time. Powervault 3 customers are able to access the online portal via the link, below.